Posted in: Daily Posts. Tagged: Bald Eagle, Disney World, Epcot Center, Great Customer Service, Photography, White Ibis, Wildlife Photography. 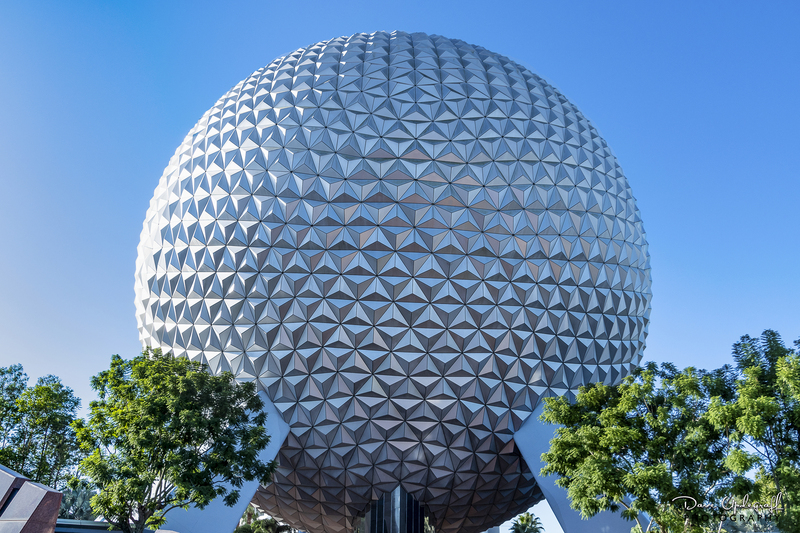 I’ll finish up our day at Epcot with this post. 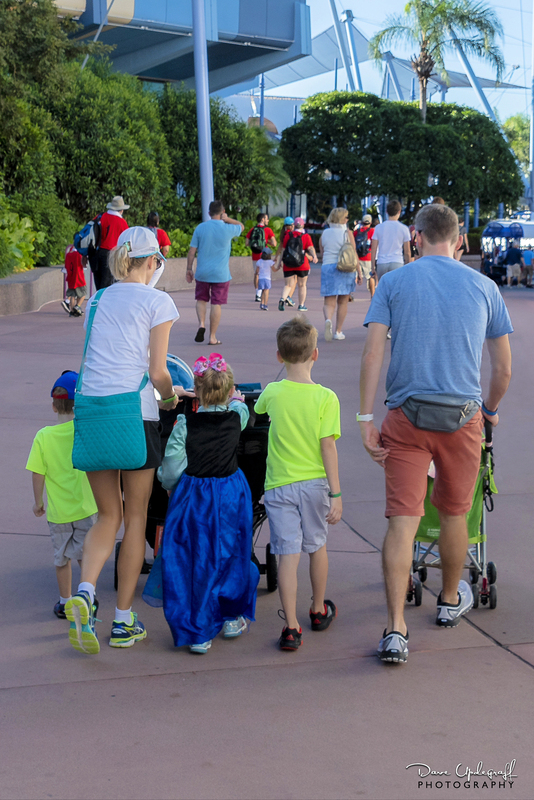 After we met the Princesses we explored Epcot further. 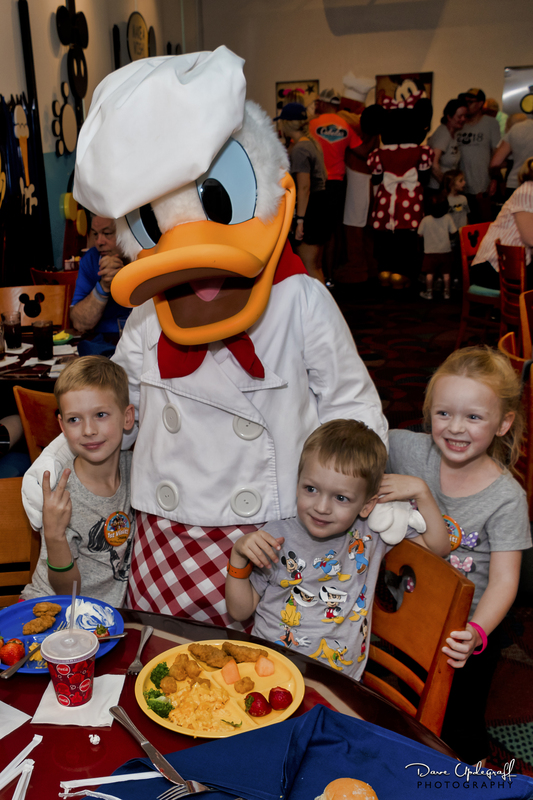 My first day at Disney World was more than I expected. By that I mean Disney just does things right. 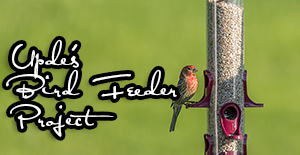 Their technology is second to none but the thing that stood out more than anything to me was their customer service. One of my responsibilities for years was to teach great customer service. 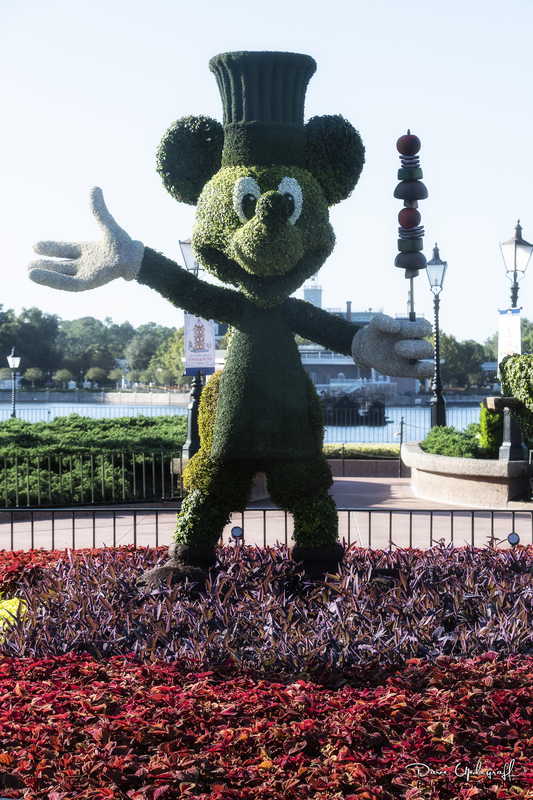 I’ve heard two key-note presentations from Disney marketing people. One I heard back in the early 90s and the culture they teach and have across the board is amazing. Their attention to detail and customer satisfaction was nothing short of perfect. So the first Disney Marketing person I head was in 1993. The next time I heard one was a gentleman named Dennis Snow I think around 2012. The message he had and the one I heard in 1993 hadn’t changed much. Their principles have remained the same all these years and the results they get speak for themselves. This is the view of the kids I saw most of the day. Angie and Ben were amazing in their organizational skills and keeping track of the little ones. It is a busy place with kids running everywhere. In the blink of an eye you could lose sight of your child or spouse for that matter. Another thing that impressed me was the level of security at Disney. They were not stone faced and rude like the TSA at airports. But I felt very safe in the park at all times. I think I rode three rides at Epcot. The one that was the best for me was the space ride. They put you in a capsule atop a rocket. The G Force and vibration is believable and the video that is projected through your window is video from the space station. Complete with a fiery re-entry and landing at the Kennedy Space Center was a memorable experience. Hands down the best ride I can ever remember. This was another unique experience for me. 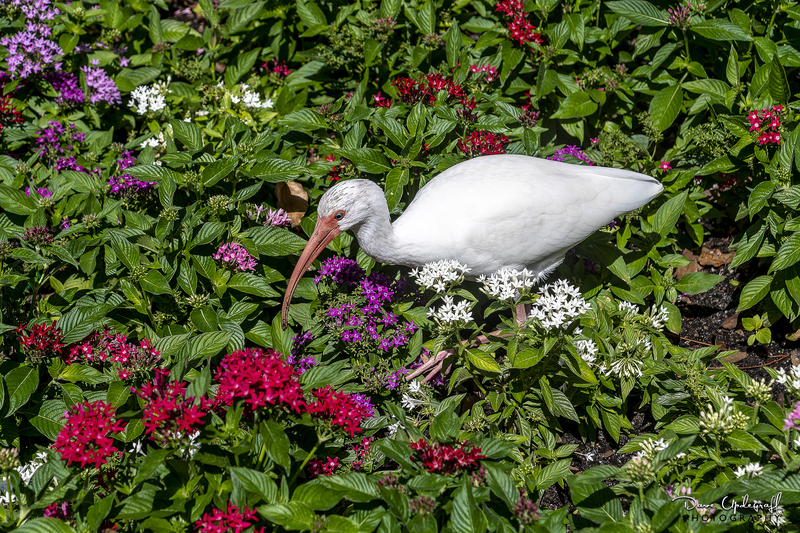 I believe this is a White Ibis. 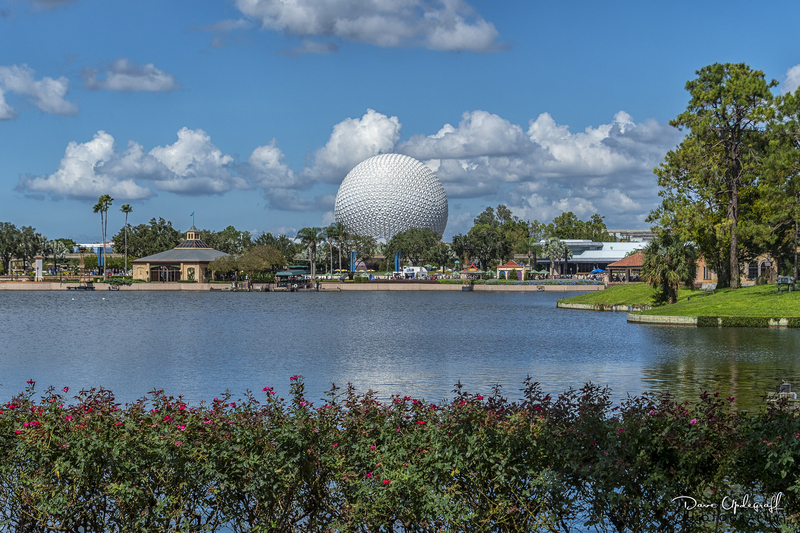 I took a 28mm – 300mm lens with me to Epcot. I didn’t want to be burdened with a lot of camera gear but I also wanted the ability to capture a variety of images. What was remarkable to me is that this Ibis was photographed at 77 mm focal length. No enlargement of the image at all. The birds I encountered in Florida were not afraid and would let me get very close. 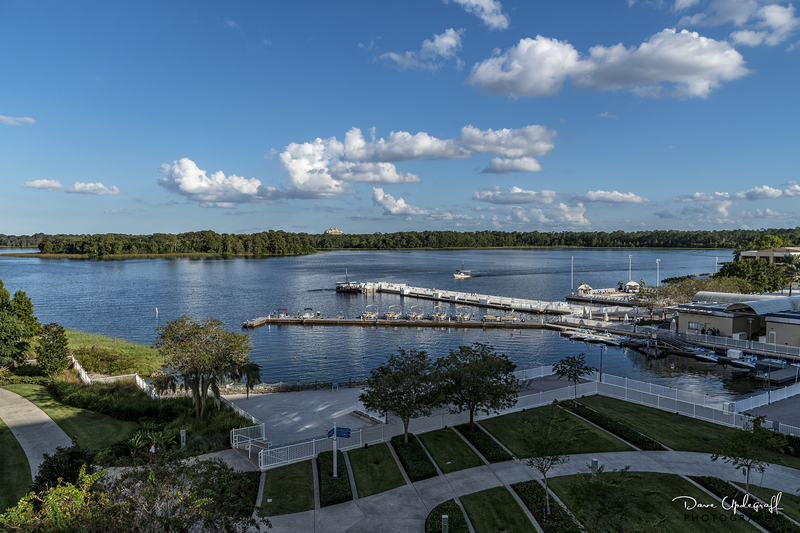 One day I stayed at the hotel (kind of Disney-ed out) and took my big lens out, looking for wildlife around the complex. I found herons, egrets, ibis, and a variety of other birds and they all would let me get very close. I didn’t need the big lens at all. Usually it is a lengthy process at home trying to get close enough to a bird to photograph it before it gets spooked and flies off. Jeanne saw this eagle across the lagoon This isn’t a great shot but it was the best I could do with a 300 mm lens. 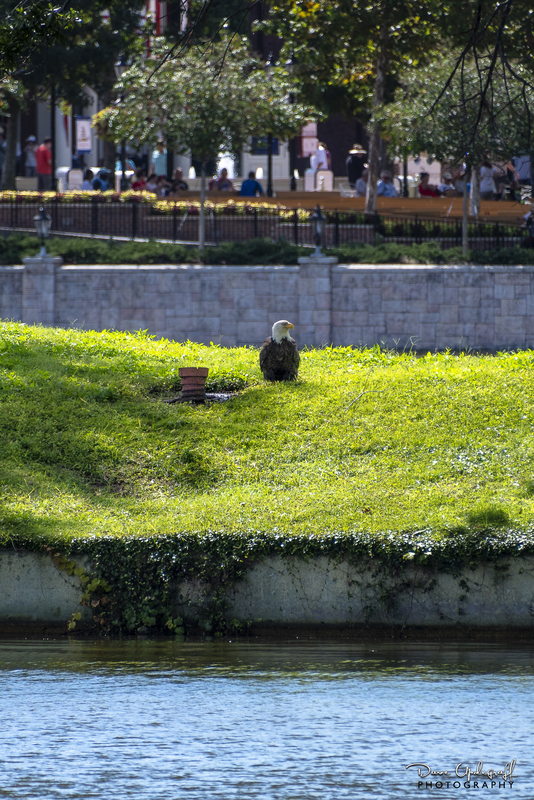 How can you pass up a chance to photograph an eagle even if you’re at Disney World? Posted in: Daily Posts. 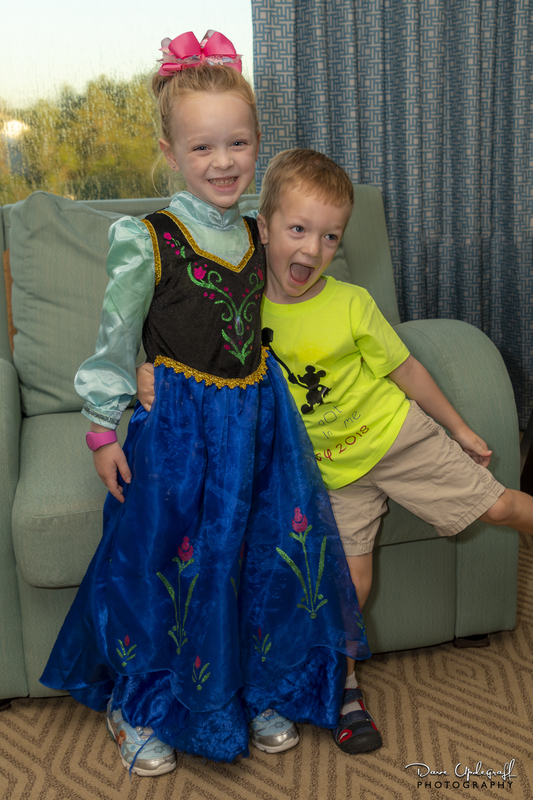 Tagged: Disney World, Epcot Center, Grand children, Photography, Princess Anna, Queen Elisa. 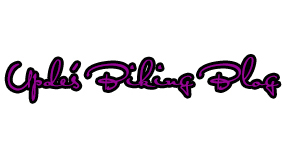 I apologize for the delay in the Disney Images. I had a deadline on a photo project that I had to meet so I spent last week getting that out the door. 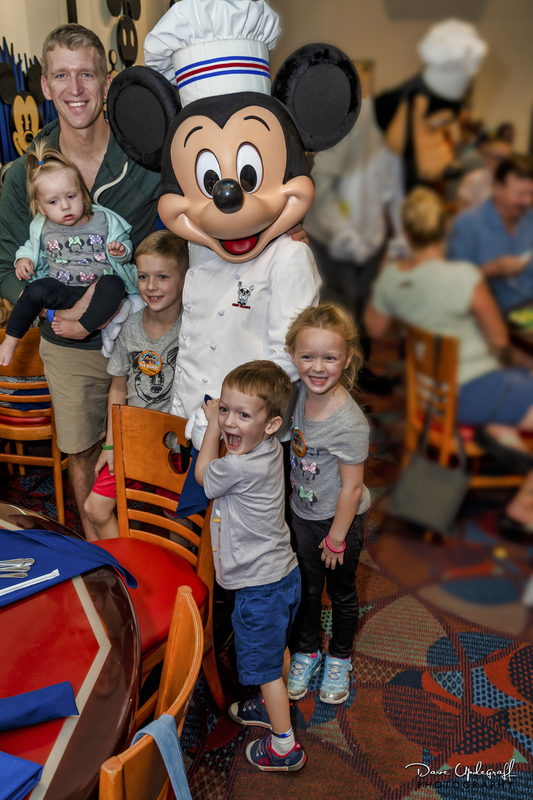 So as a recap, we arrived on a Monday afternoon and had dinner with Mickey Mouse and his crew. 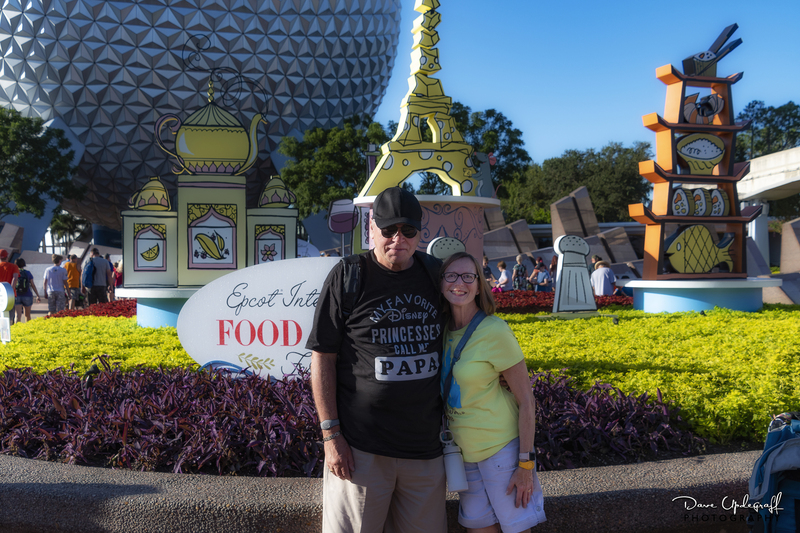 Tuesday we spent the entire day at Epcot Center, which is an amazing place. We didn’t see all that much of it but what we did see was extraordinary. Ben shot this image of Jeanne and me. I was still in pretty good condition when this image was taken. Not so much at the end of the day. 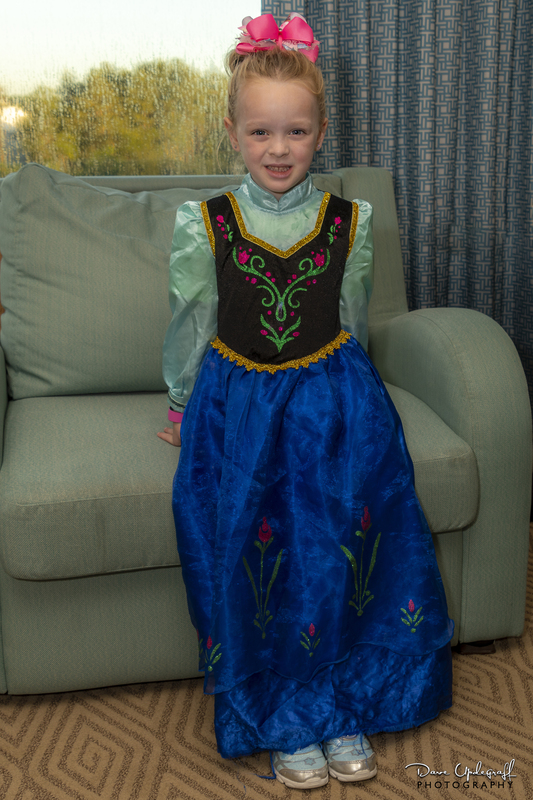 Gabby with Princess Anna. 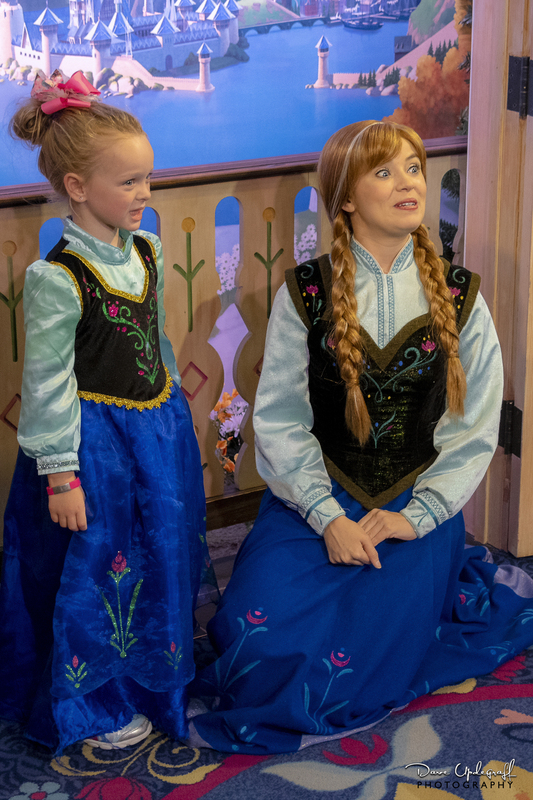 Princess Anna was so impressed that Gabby had her exact same dress on. Again I’m competing with Angie for the attention of the subjects and I lost on most accounts. Look at Gabby’s eyes as she first meet Queen Elisa. She also got a hug from Elisa… More tomorrow. Posted in: Daily Posts. 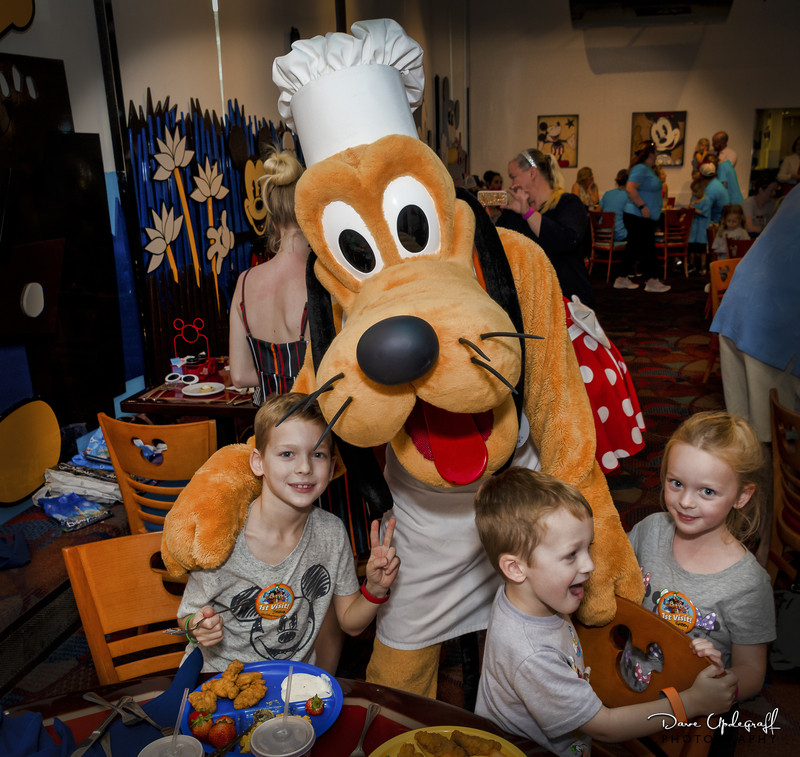 Tagged: Family, Grand children, Magic Kingdom, Mickey Mouse, Orlando Florida, Photography, Walt Disney World. 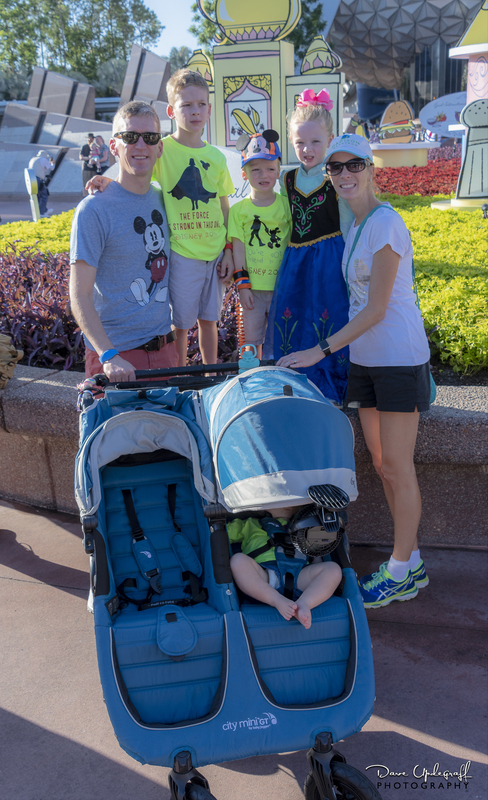 Jeanne and I were blessed to join Angie, Ben, and the Grand Kids for a magical week at Disney World in Orlando Florida. I have five images for today and over the next several days I will tell the story of the week. So if you are interested please check back tomorrow. 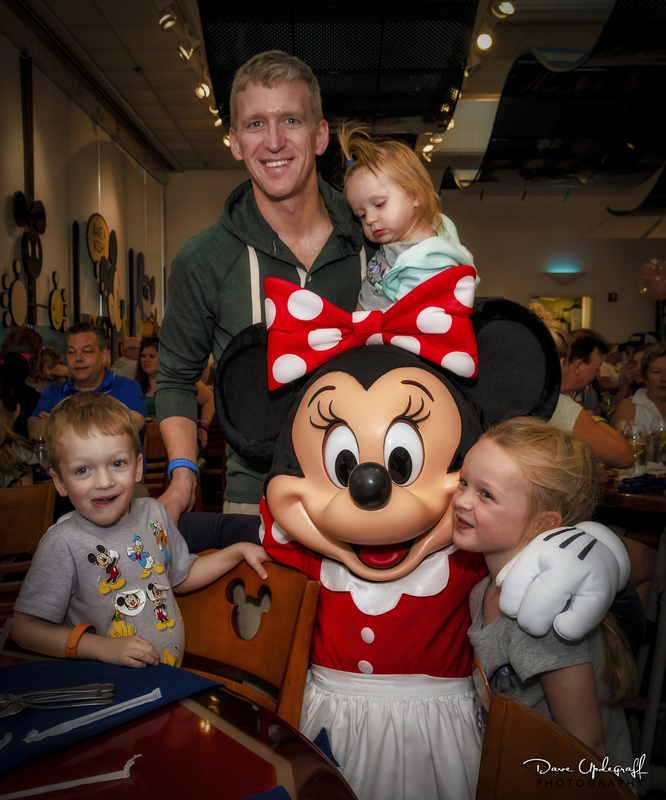 I have nothing but great things to say about Disney World. It is a magical place and seeing through the eyes of our grand children was an amazing and wonderful thing. Having said that I learned many things during the experience and some things I learned about myself didn’t make me very happy with myself. There are several things I really do not like. I do not like being in a hot and humid environment. I don’t like large crowds of people, I don’t like a lot of walking, I don’t like standing in line, and I absolutely hate flying. Wouldn’t you hate to be married to me or travel with me? I would! Of course this trip had all of those things. It was usually in the mid 90s and the humidity was through the roof. Always tons of people, standing in lines, and we had to walk a long way most of the time. We started our journey last Monday morning at 3:30 a.m. as we had a flight out of Dubuque at 5:45 a.m. If I have to fly, I really enjoy flying out of Dubuque especially when you arrive home all you have is a short drive back to your house. 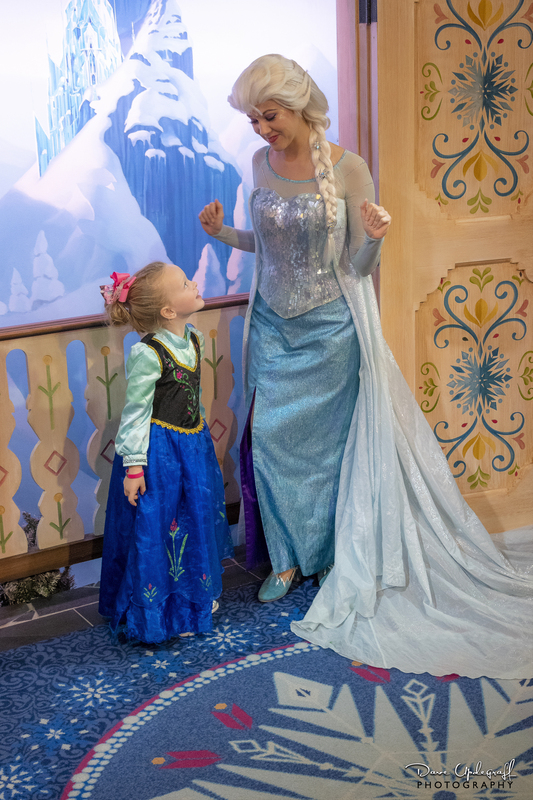 Back to the room for some conversation and relaxation as we had an early morning breakfast at the castle in the Magic Kingdom. Posted in: Daily Posts. Tagged: Hurstville Dam, maquoketa river, Photography, Prairie Creek Recreational Area. 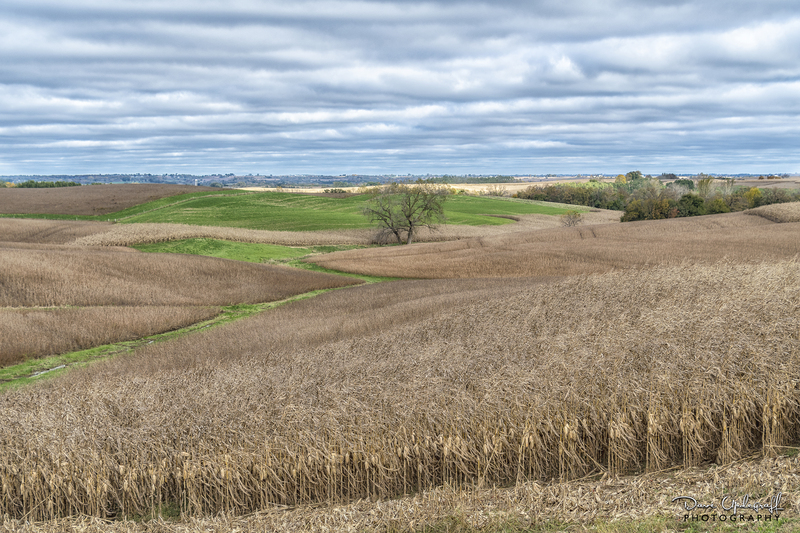 I shot these last week when I was in Maquoketa. 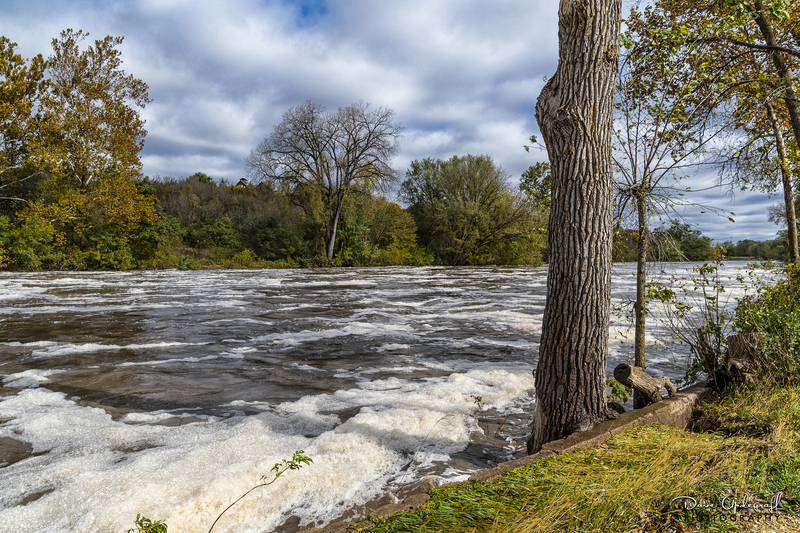 The Maquoketa River after it has passed through the Hurstville Dam. 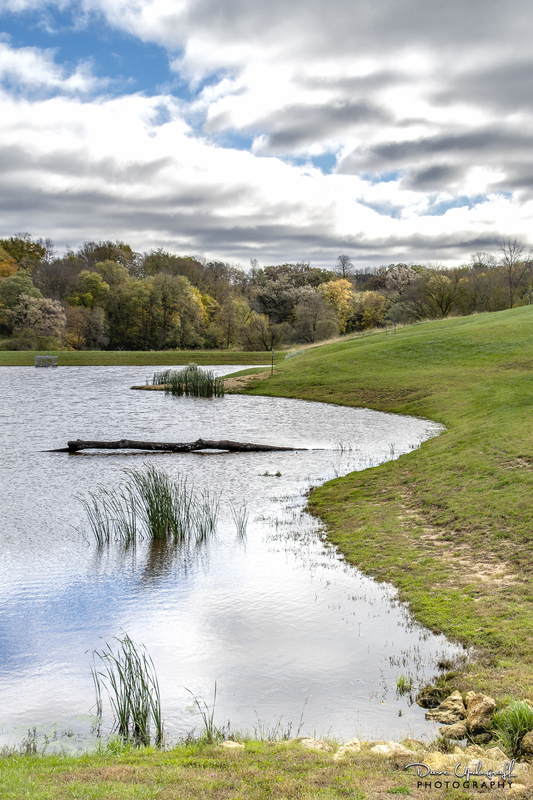 This image is from the new recreational development called Prairie Creek. I can’t pass up a bare tree sitting in a fertile field. Posted in: Daily Posts. 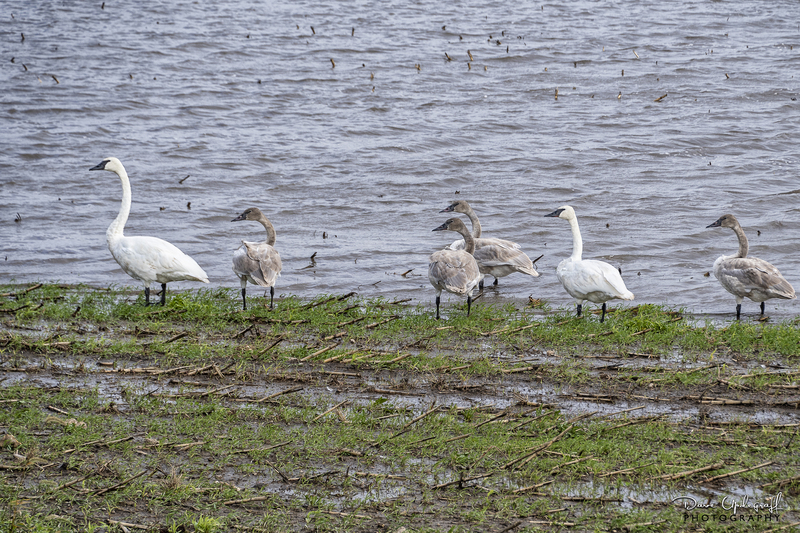 Tagged: Duck Pond, Flooded fields, Hurstville Marsh, Little Maquoketa River, maquoketa iowa, Photography, Photography Session, Signets, Trumpeter Swans. Happy TGI Friday for all my friends who are still working. After I finished up my photo shoot in Maquoketa yesterday, I decided to drive out past the Duck Pond. This is what I found on my way out-of-town. This was a corn field that hadn’t done very well and had been chopped into silage. 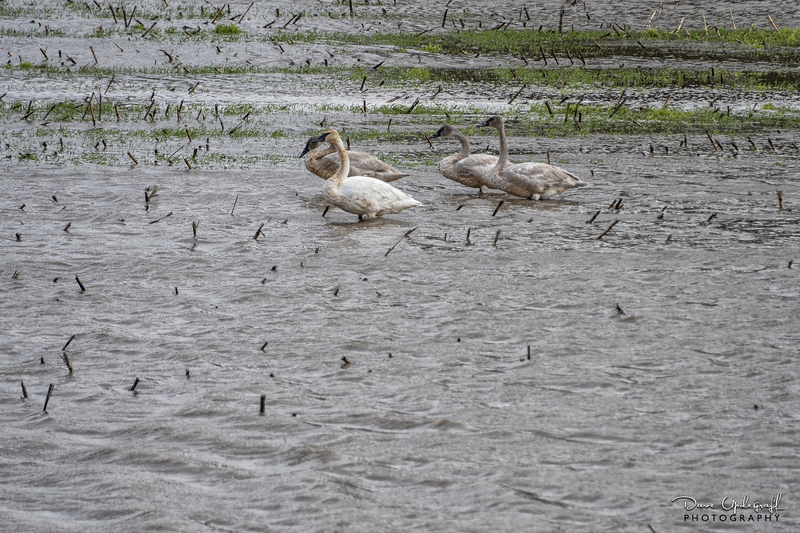 It was flooded and a family of Trumpeter swans were picking corn off the ground. This is the male of the family. I was surprised at how close they let me get to them. I guess the pickings were better than their fear of me. Especially because I stayed in my car. 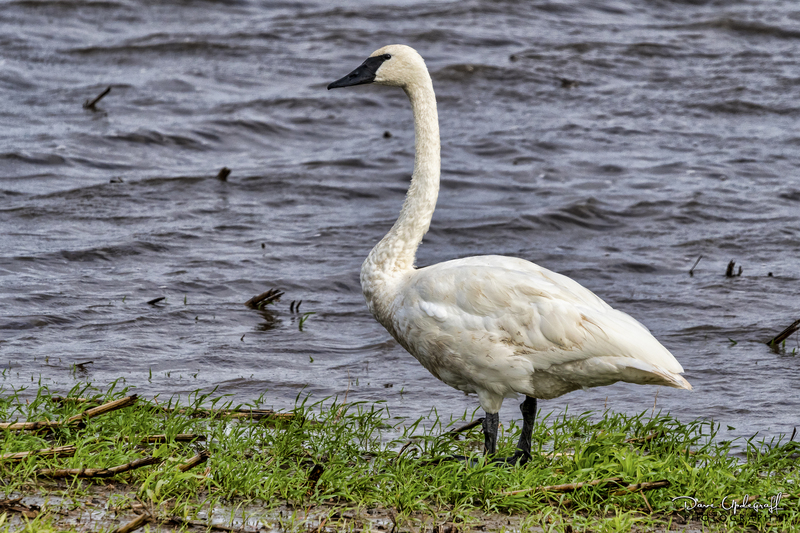 I was happy to see the four young signets from this past season. The dad kept a close eye on me while the others continued to feed. Farther away across the field (lake) was another family of swans with three signets. I couldn’t get all four of them in the shot. Interestingly as I went past the Duck Pond it was a full of water as I can ever remember and not one species of wildlife was in it. About one hundred yards down the road was this cornfield under water. I certainly feel bad for the farmers of the area. They work so hard getting the ground ready, planting, maintaining. Have a reasonably good growing season and then when it’s time to harvest their crop this happens. Difficult lively hood. We are grateful for them. Posted in: Daily Posts. 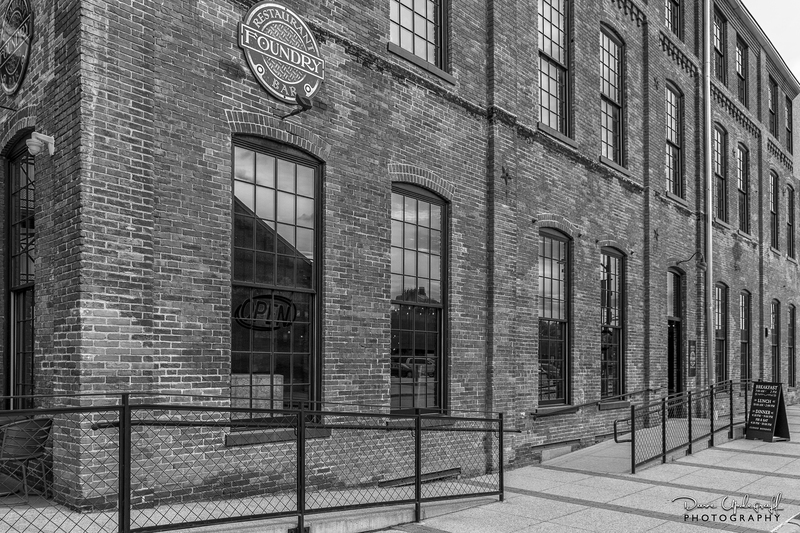 Tagged: Black & White Photography, Dubuque, Iowa, Millwork District, Photography, Selective Color Photography. A great day today, which is why I’m late getting this posted. I normally like to post in the morning but ran out of time this morning. 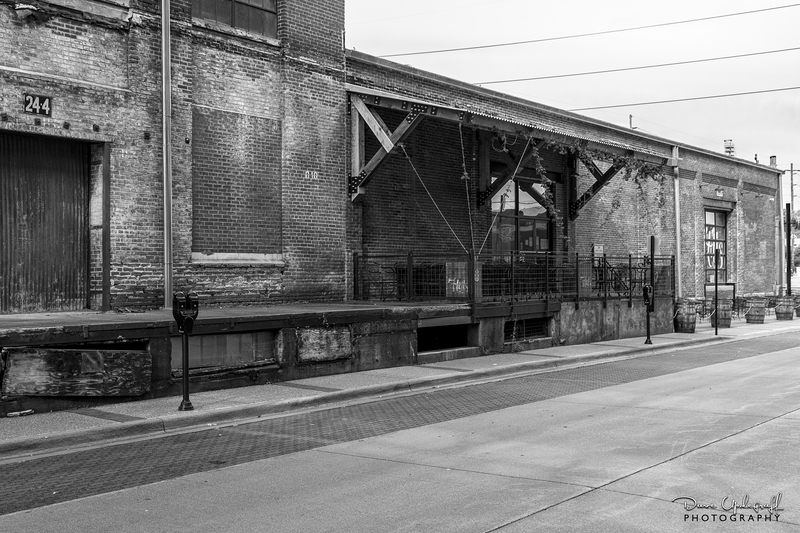 I had some follow-up photos for my professional assignment, I needed to take in Preston and Maquoketa and I needed to be in Preston at 9:30 a.m. I rolled in there at 9:32 a.m. and may have exceeded the posted speed limit occasionally. Then I had a very enjoyable lunch with a dear Friend in Maquoketa. We visited for about an hour and a half. We are both recently retired so it was fun discussing the experiences and feelings we’re both having with retirement. 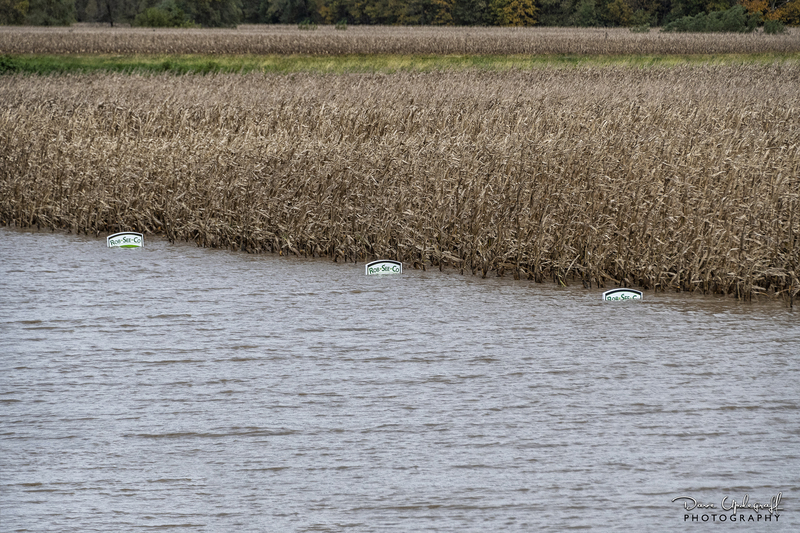 As I was driving around the area taking pictures for the project I was amazed by the flooding in the farm fields around Maquoketa. Some images from that at another time. 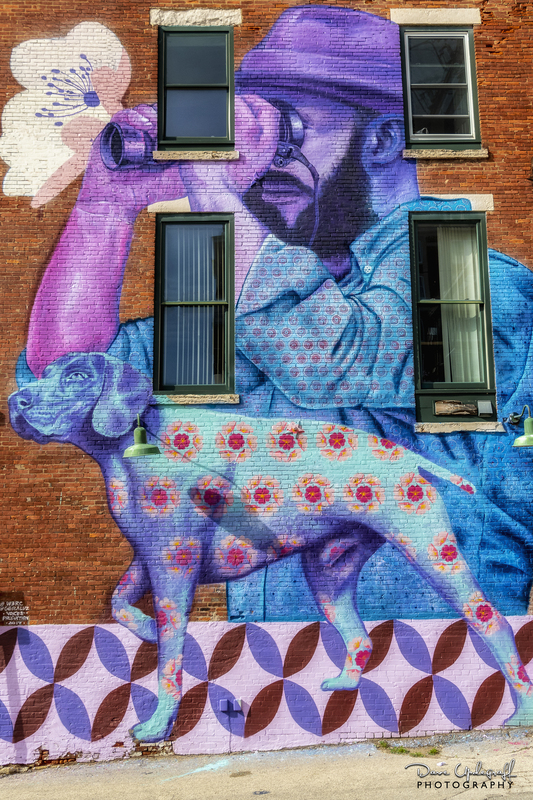 Most of these images were made in the Millwork District. It is a fascinating place and I plan on spending more time there in the future. I left this building art out of my post yesterday. I didn’t mean to so I include it today. Posted in: Daily Posts. 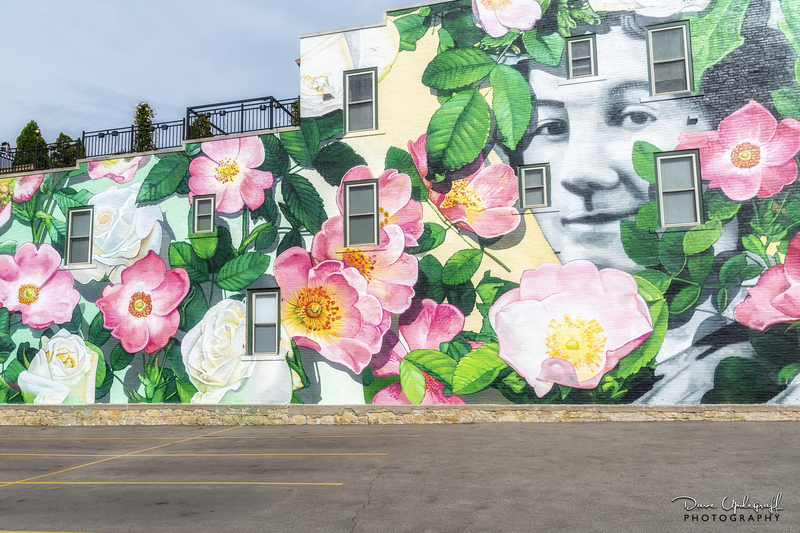 Tagged: Artistic Paintings, Building Art, Dubuque, Iowa, Photography, Wall Murals. 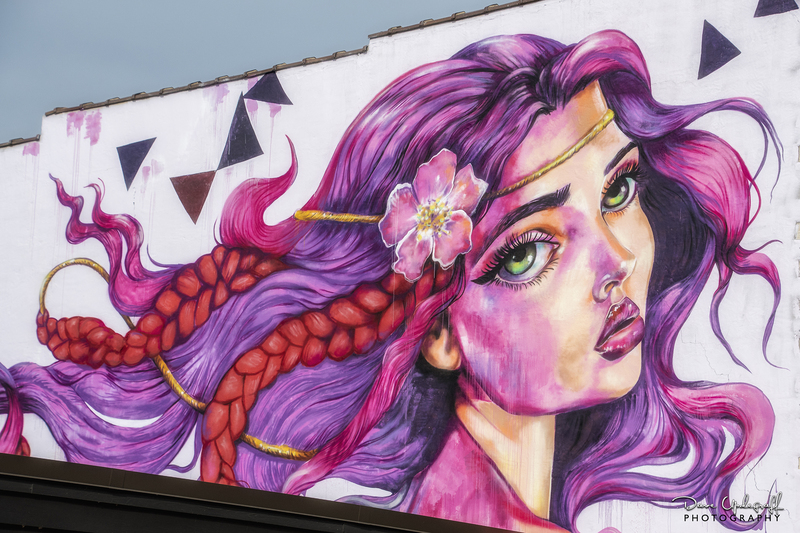 It has been my intent to photograph some of this building art and finally last week I made some images of my favorite buildings. 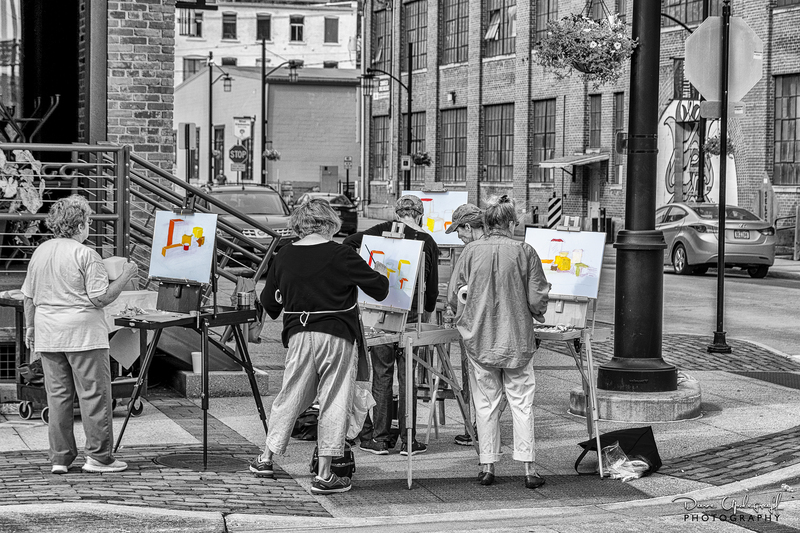 So, I have five images of building art for today. Click on any image to reveal a larger more detailed image. This building was too large to capture in one image without getting a lot of distracting elements in the frame. 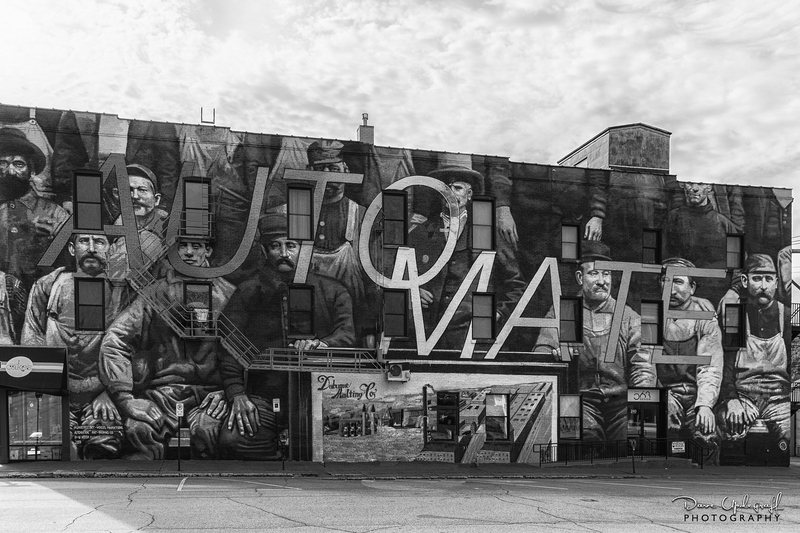 So I took two shots and then stitched them together in Photoshop. Well that was my original intent but the algorithms of Photoshop failed me this time so I did it manually. I won’t tell you how much time I spent on this image but it was a lot. Still it was great practice. 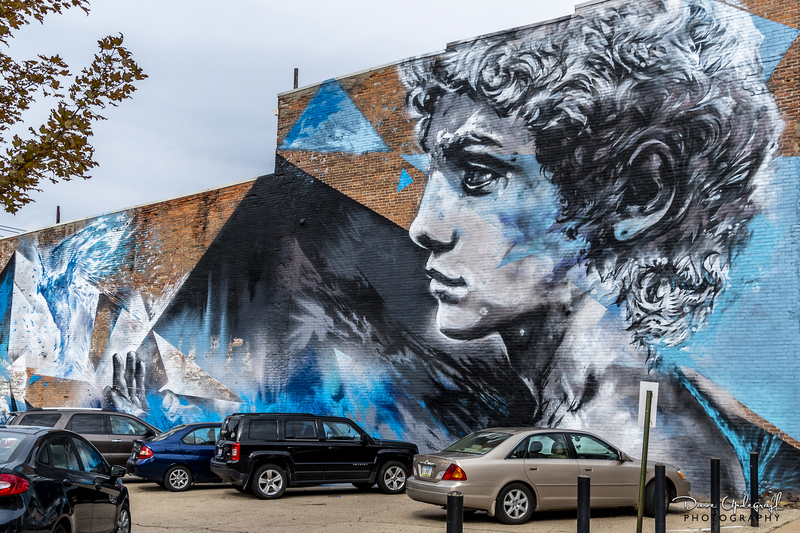 Another one of my favorite building art image. There was no angle I could try that would get me a clean shot of this work. So it is (as they say) what it is.